Annual contract: leave us the keys to your computers, we’ll take care of everything. Log book: control your costs by buying your hours in advance. Incident response: you don’t want to commit to a maintenance contract? No worries, you can still count on us if a problem arises. Our team answers your calls from 8 am to 6 pm, every day of the week. We are at your disposal to respond to your technical questions, configuration requests or incident resolutions. In most cases, we can solve the problem during the call or within the next hour. With us, you won’t get put through to an anonymous call centre. An engineer will be assigned to you from the beginning of the contract. A relationship will be created, he/she will know your installations by heart, get to know your employees personally and understand your every need. 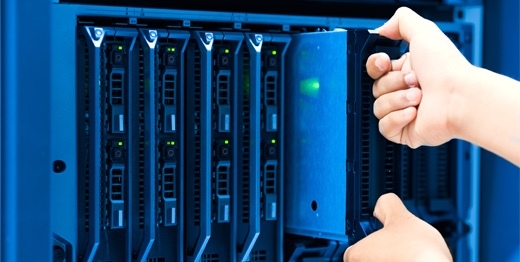 Without any future obligation on your behalf, our engineers can undertake an inventory of your computer systems. You will have a clear diagnosis regarding your facilities: the condition of hardware equipment and software, architecture consistency, security vulnerabilities and performance problems. We will then provide technical recommendations tailored to your infrastructure. 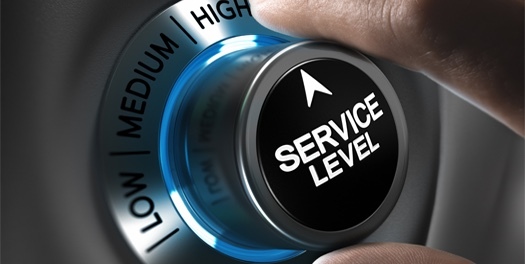 In 80% of cases, we can solve the problems of our customers within the hour after their call. Integraal IT operates throughout the Lake Geneva region, from Geneva to Lausanne, including Morges, Gland, Nyon and Versoix. We never hesitate to visit our customers: direct contact is important. Our rates are among the most competitive and we always explain our work clearly and precisely. Each month, our clients receive a detailed report of all our actions, in simple and accessible language. 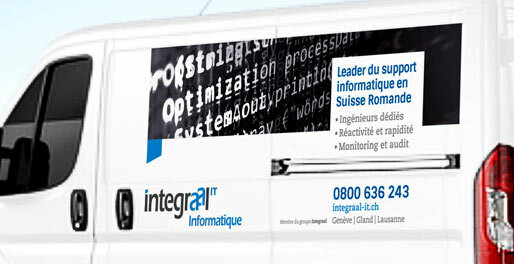 Integraal IT is a member of the Integraal Group alongside Accès Personnel, Integraal Solutions and Integraal Services.